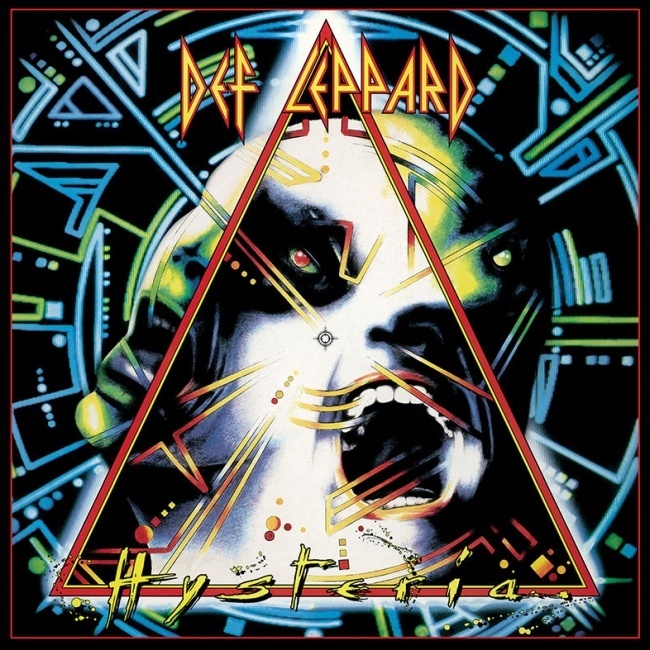 Def Leppard's Hysteria album has re-entered the US Billboard Top 200 album chart this week for the first time since 1990. The Hysteria 30th anniversary editions were released on 4th August and has re-entered the Billboard charts. The HitsDailyDouble website had predicted a new entry at Number 12 this week with 8,201 sales. This info was published on their "Building Album Sales" chart. Usually a good indication of chart positions but always out by at least a few places. This time it was off by over 60 places with the album re-entering at Number 79 and is spending its 134th week on the chart. The longest run on the chart for any Def Leppard album. The album had previously spent 133 weeks on the Billboard charts between August 1987 and March 1990. It fared better on various other charts by going Top 2 on the Vinyl chart and Top Ten on the Hard Rock, Catalog and Tastemaker charts. View all charts below. It spent 77 weeks inside the Top Ten including 48 out of 52 weeks in 1988 and is currently at 12 million plus album sales in the USA. The new reissue somewhat unexpectedly re-entered the UK charts at Number 14 on Sunday after the 2006 Deluxe Editions had not been eligible for chart entry on either side of the Atlantic in 2006. 01 - Kendrick Lamar - DAMN. The first chart position for the album since 3rd March 1990 when it was at Number 198. 01 -Kendrick Lamar - DAMN.